The centurions were the most famous officers in the Roman army. They lead by example and displayed great courage on the battlefield. Perform this fanfare with careful attention to detail and with the strength of a mighty army. 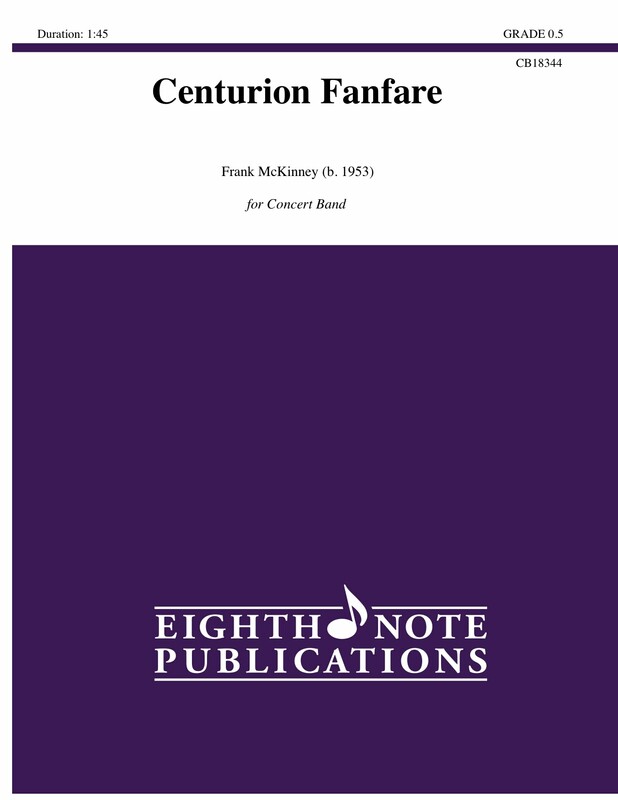 Presenting a variety of articulations and contrasting dynamics, Centurion Fanfare will bring an exciting big sound to a very young band. Go forth with strength and honor!